Rain for Rent’s known for getting you the equipment you need to get water to the area to fight fires. 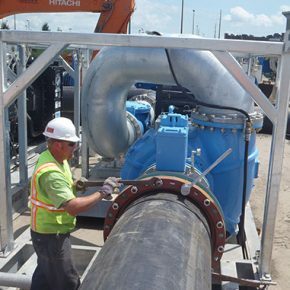 Whether you need to prepare in advance of wildfire season or get help immediately, we’re ready to assist with pumps, tanks, filtration units, hose and pipe from delivery to installation. 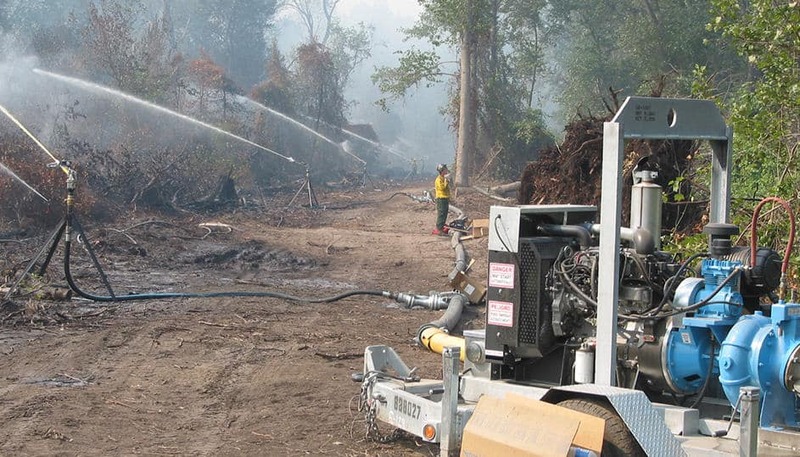 Battling wildfires takes an enormous amount of water and managing the flow takes equipment and expertise. Rain for Rent has partnered with the forest service and local fire fighting agencies to supply tanks, high-capacity sprinklers and pumps to move, store and mix fire retardant and water for firefighting needs. How is Rain for Rent ready to help with wildfires? Rain for Rent’s range of tanks can store anywhere from 18K to more than 1M gallons of water. 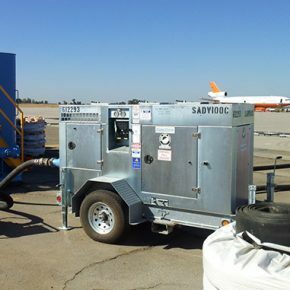 These can be used to fill helicopters or large tanker planes. 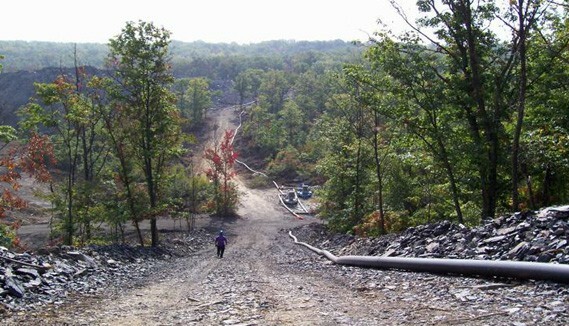 Rain for Rent has supplied countless systems for water transfers, moving water from remote sources to jobsites. A combination of pumps and hose move water miles to the desired location. Light towers and generators are available to provide power and light at any site location. High capacity sprinklers create fire breaks by wetting large areas. 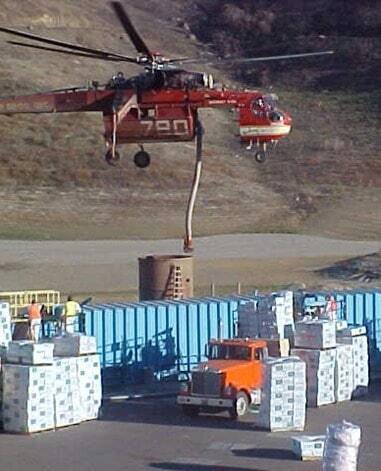 Fire Retardant MixingFire retardant can be mixed using Rain for Rent tanks and pumps prior to loading into helicopters and planes. Preventing the spread of noxious weeds is easy with Rain for Rent’s wheel washing systems. Ask us about hydroseeding, reclamation, and using J-stands for refilling from water towers. What kind of equipment do we provide for wildfires? Read more about some of our water management experience that will apply to your emergency response needs. We are known for our emergency response and have helped municipalities to fight fires. When things get bad, quicker responses are needed. 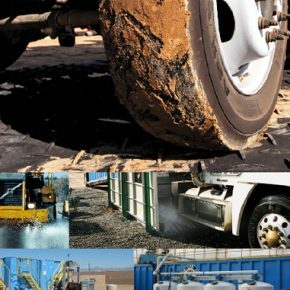 Rain for Rent is strategically located to respond quickly to any emergency pumping or water storage needs. Greatly reduced turnaround time allows for more firefighting jet trips in a day. Pumps save mine from fire. Mile-long water transfer provides water needed to extinguish smoldering fire.